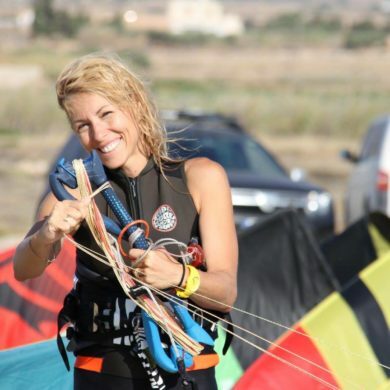 With more than 16 years of experience in teaching Kiteboarding we are the right choice if you want to learn how to practice Kiteboarding. 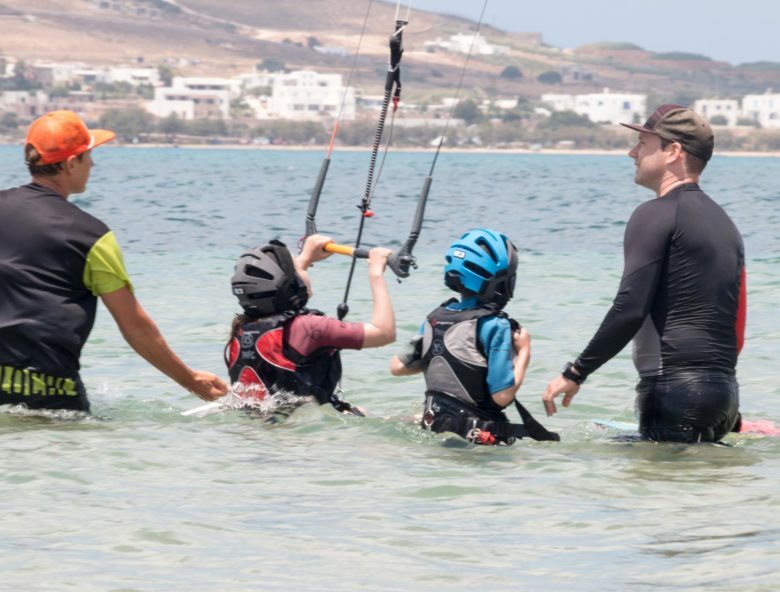 Being a member of the International Kiteboarding Organization (IKO) and the German Federation of Watersports (VDWS) we make sure to provide the highest standards of safety and improvement during our Kiteboarding Lessons. Lessons are provided for total beginners, intermediate levels and advanced riding skills. All of our experienced Kiteboarding Instructors are either IKO or VDWS certified. Small groups of 2 students per instructor or private lessons are offered. For more efficiency we provide radio assistance and Jetski support for the instructors to be in contact with the student at all time to secure the safety and the maximum outcome throughout your lessons. Equipment Rentals are offered with material of the major Kiteboarding Brands in the market. 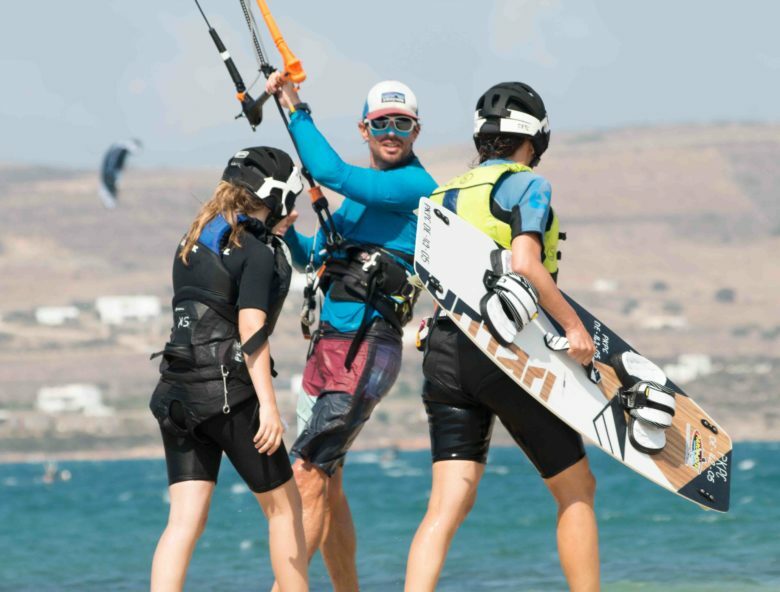 Core Kiteboarding Gear, North Kiteboarding and Cabrinha are making sure that you always get the latest and most advanced equipment to enjoy your session at Pounda Kiteboarding Beach. Kiteboards of all kinds, Twintips, Directionals and Hydro Foil Boards are offered. The perfect place to rest and enjoy the shade to recover from your Kitebaording session or to enjoy the time watching your friends and family enjoying their session on the water. Kaitas Café-Bar-Restaurant offers delivery for all kinds or drinks or food to enjoy your rest. Kaitas is located just 800 meters away from our center. Instead of getting your food or drinks delivered to the beach you can go there and enjoy a nice breakfast, lunch or dinner. Kaitas also offers a nice Surf Shop where you will find all kind of nice and useful staff around watersports and fashion. 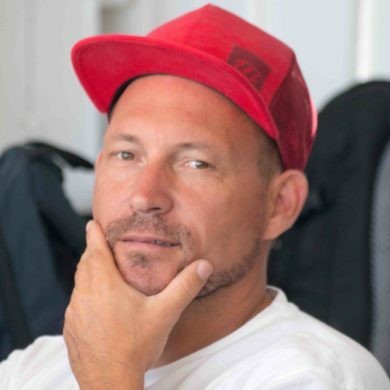 We want to make sure that you have the best Kiteboarding experience possible. 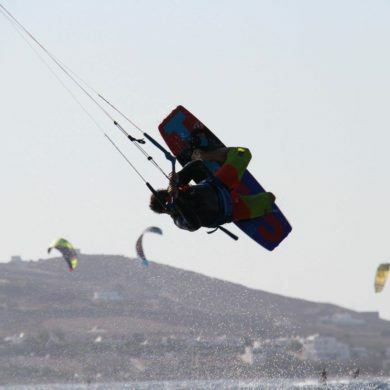 Our team consists of local and international Kiteboarding enthusiasts. They like to embrace the Kite lifestyle and are not only soul surfers but are also qualified Water Safety Specialists, CPR & First Aid certified!